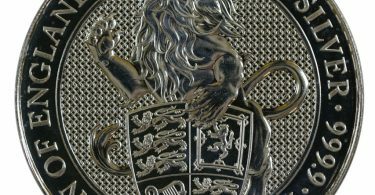 The British Pobjoy Mint has been an insider tip for exotic bullion products for decades.Now that their Isle of Man coins have been marketed by the Tower Mint and the Coin Invest Trust, the private mint swiftly came up with something new – and their latest invention has become a bestseller.Under the flag of the British Virgin Islands as a successor of the Pegasus one-ounce silver coin appears a bullion coin, which honors the former US President John F. Kennedy. Just in time for the 100th birthday of the legendary politician, the coin is released, which has a circulation of only 50,000 pieces. The coin appears in classical design in line with US-American presidential coins. 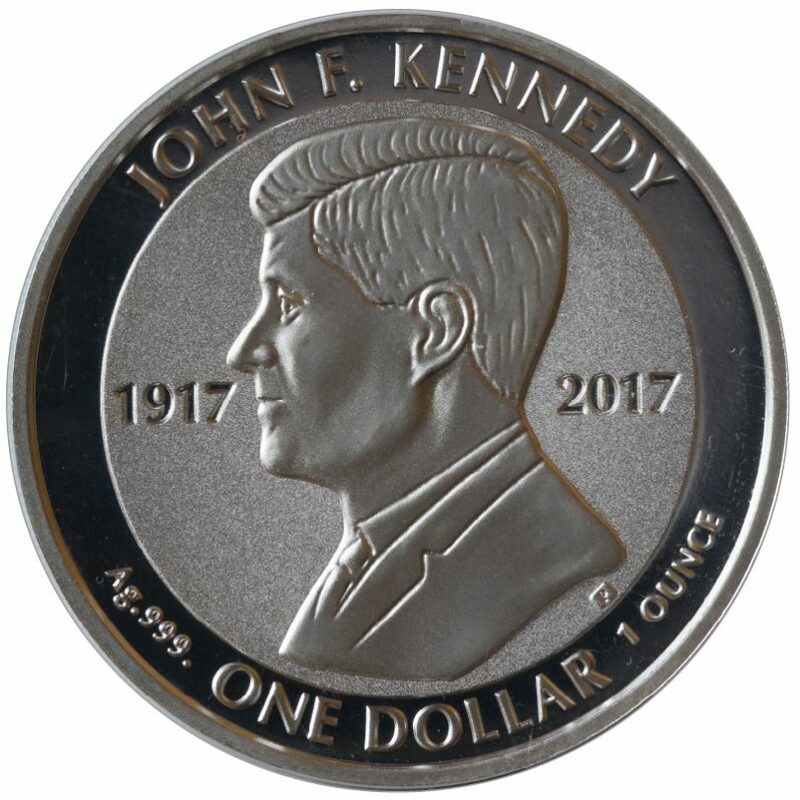 JFK is shown from the side on the coin. On the front of the coin Queen Elizabeth II. can be seen. Both faces were similarly designed so that the overall picture is very harmonious. The fineness of the bullion coin is 999 pieces of silver. Similar to the Pegasus silver coin the JFK coinage of silver is sold at a small premium to the pure silver price. The coin is available from the 24th of April. In May 2017 is 100th anniversary of John F. Kennedy birthday. He was born on May, 29th 1917 in Massachusetts and comes from the influential Kennedy family, which, in addition to the later president, produced three senators and numerous other politicians. Kennedy was in office from January 1961 until his assassination on November 22nd, 1963 and despite its short tenure is known as one of the most popular US presidents and icon of international peace during the Cold War.